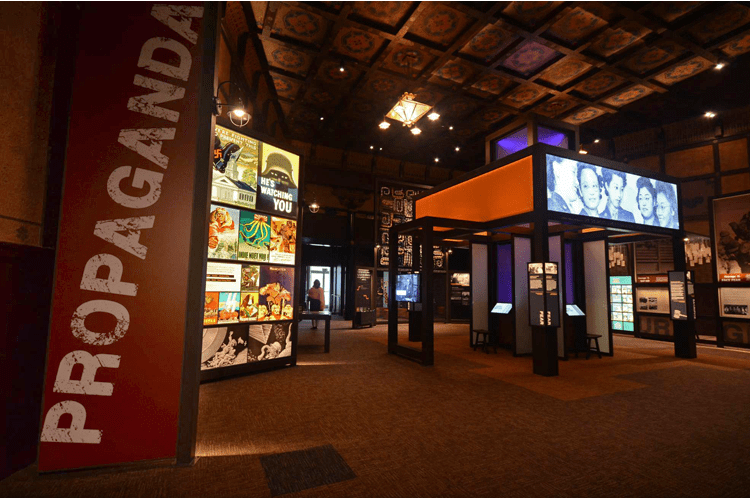 While many history exhibits treat visitors as an audience for passive experiences, Quatrefoil designed the “Defining Courage” permanent exhibition to embrace the social nature of contemporary, younger, tech-savvy visitors, who see themselves as the producers of content as much as consumers. 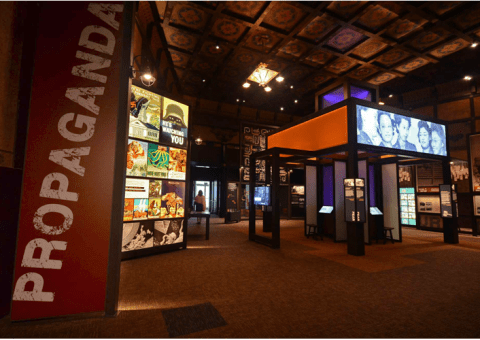 “Defining Courage” is a participatory storytelling environment. 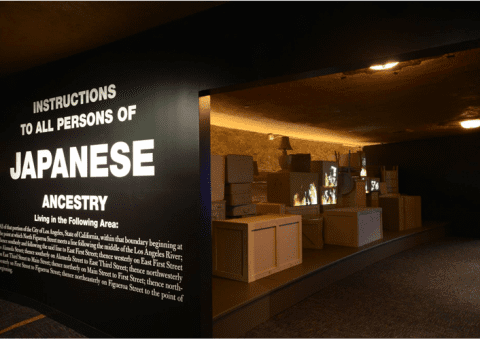 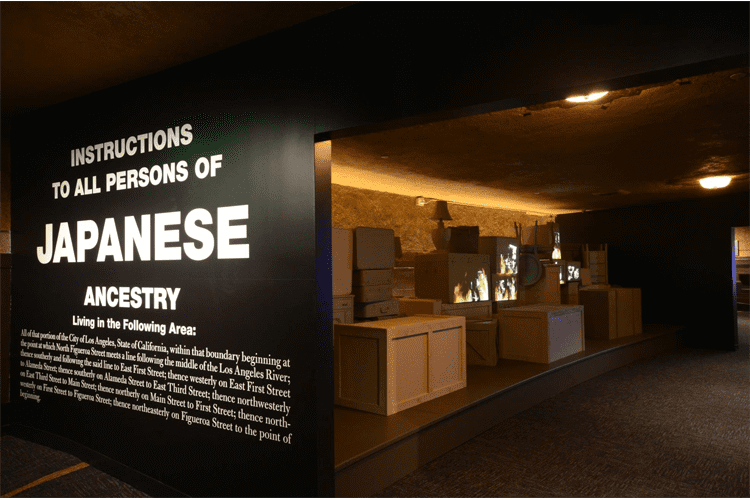 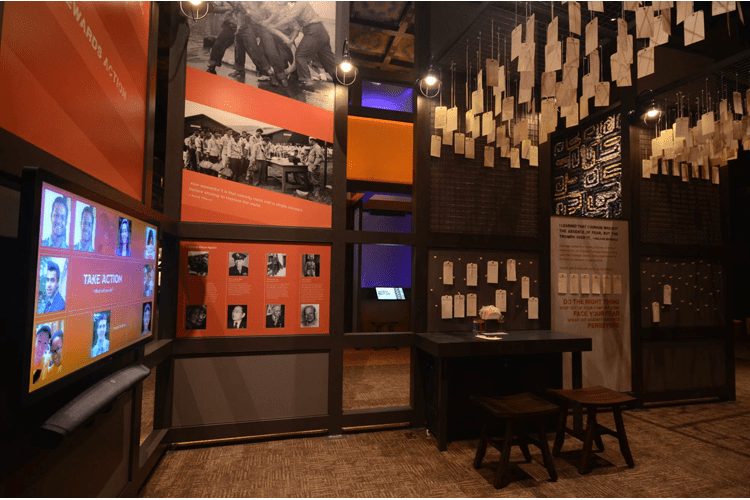 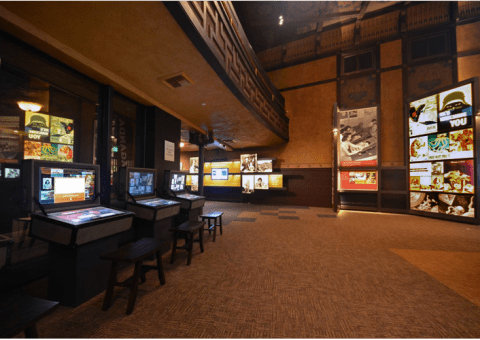 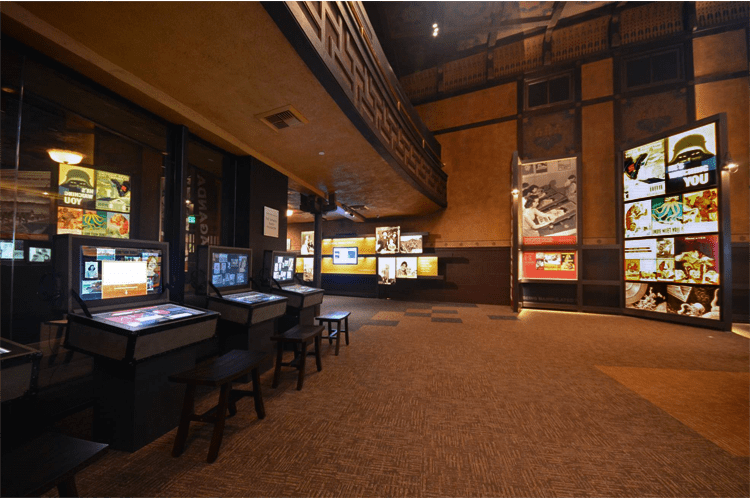 With the Japanese American experience during WWII as a foundation, visitors can dive into a variety of informal learning activities that draw out their own relevant experiences of contemporary issues. 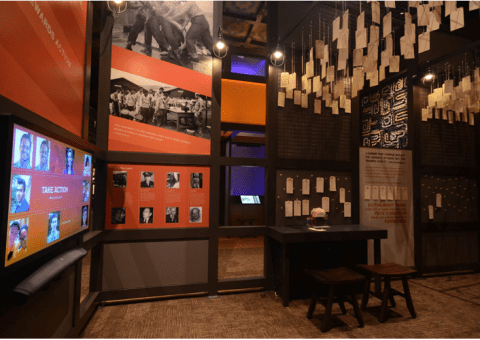 Visitors are encouraged to consider how key themes — identity, loyalty, race, and citizenship — are relevant in our lives today. 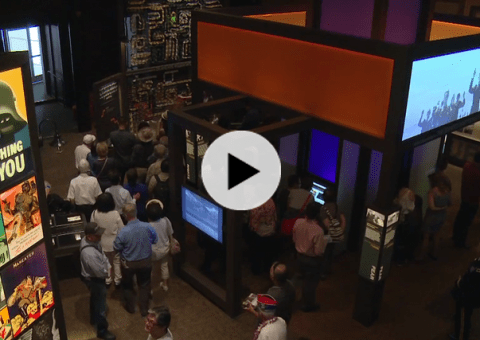 The exhibit involves visitors as active agents who learn by doing and sharing with others.